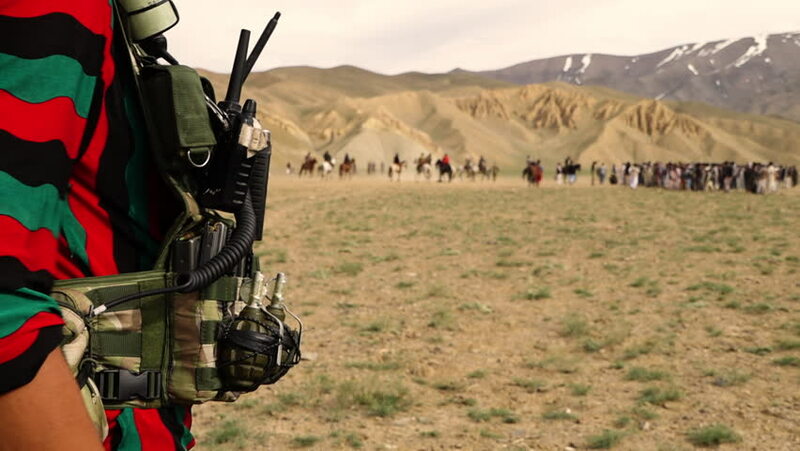 A close up shot of a man with grenades and a radio while people in the background are playing buzkashi. hd00:14A tractor is driving downhill and the farmer is preparing hay with the agricultural machinery. hd00:24A farmer is working on the field on a hot summer day and is preparing hay. The scenery behind it is gorgeous. hd00:27Hay is flying everywhere around when a tractor is preparing hay on a steep hill. The mountains in the back look beautiful. hd00:20A young man is checking if everything is ok with rotary rakes. The scenery behind it is beautiful. hd00:17A man in a tractor is preparing hay on a steep hill. The mountains in the background look magnificent. hd00:19Long shot of a farmer driving a tractor over farmland fields.